Marvell’s optical broadband AVANTA™ family features highly integrated solutions that leverage key Marvell technologies—PON, Ethernet and packet processing, voice processing, power management, and application processors. 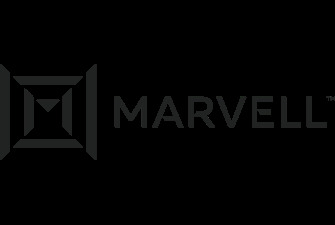 The Marvell® Avanta™ family addresses the Ethernet Passive Optical Network (EPON), Gigabit Passive Optical Network (GPON), and Ethernet Point-2-Point broadband market with a single and unique System-on-Chip (SoC) for SingleFamily-Unit (SFU), Multi-Dwelling-Unit (MDU), and Home-Gateway-Unit (HGU) products. Marvell’s advanced patent-pending technology turns dreams in to reality with a proven implementation of Protocol Auto Detection and Auto Switching, which enables deployment of the single ONT type of devices in EPON/GPON/ Ethernet network clouds.